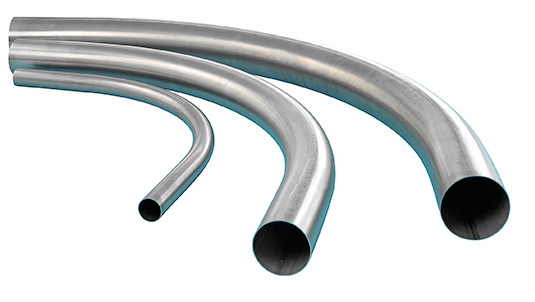 Our speciality are thin-walled pipe-bends with large bending radius, especially for pneumatic conveying systems. 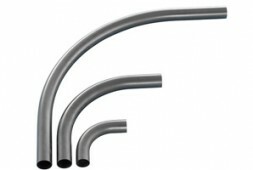 The pipe-bends are cold-bent without any pleats on CNC-mandrel machines. 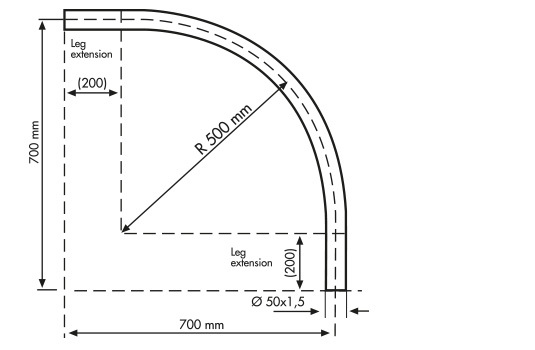 We can manufacture extension pipe-bends according to your individual specifications (dimensions, drawings, samples). 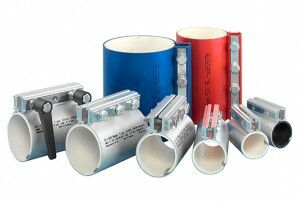 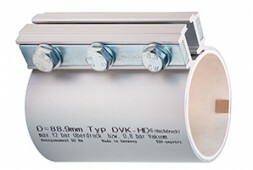 Also we can manufacture special pipe bends according to your sketches. 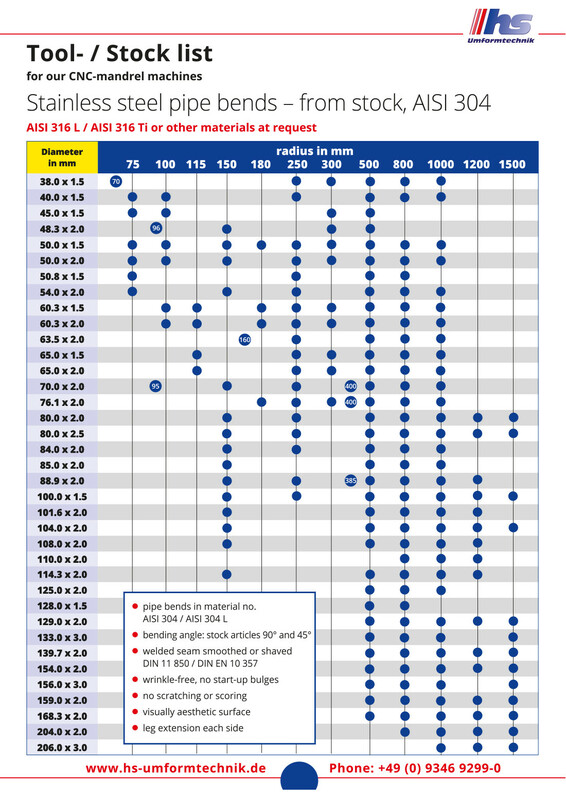 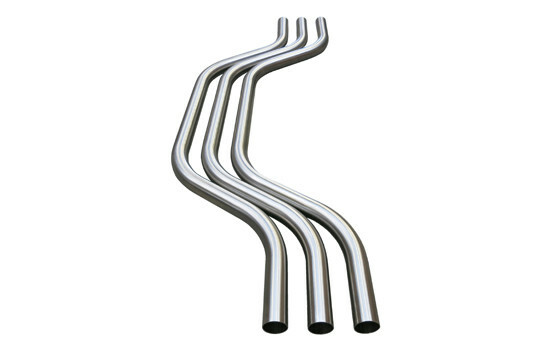 In addition to our standard stainless steel stock programme, we also process aluminium. 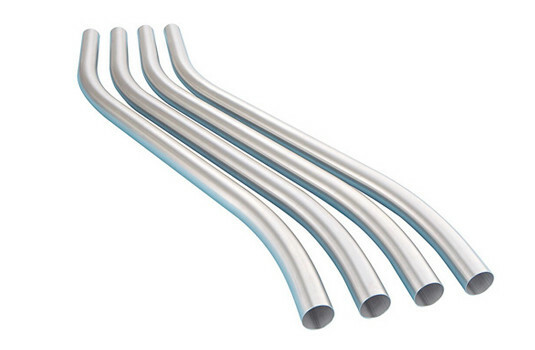 For use in clean air pipe systems, pipe bends with small bending radius are the ideal alternative to pipe bends type/norm 3 with welded leg extension.